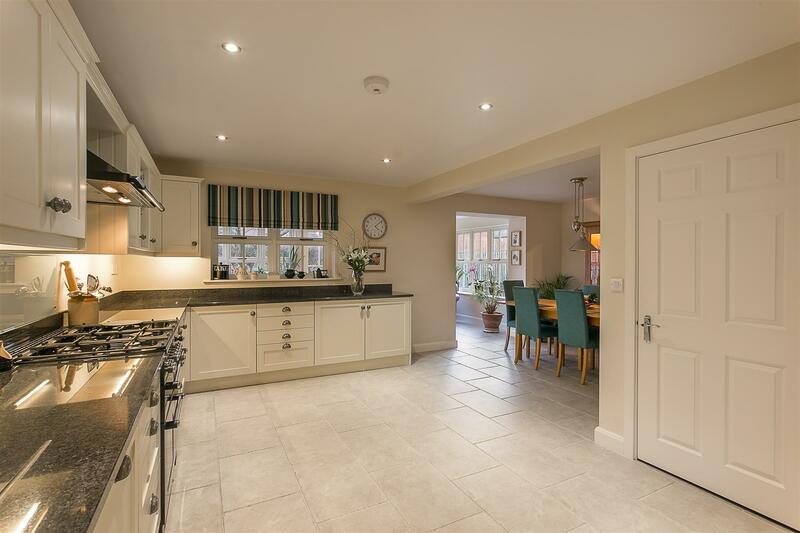 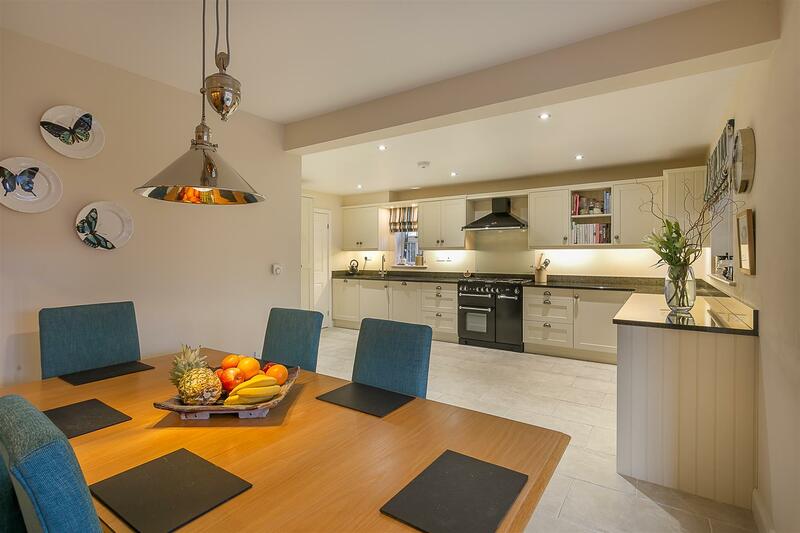 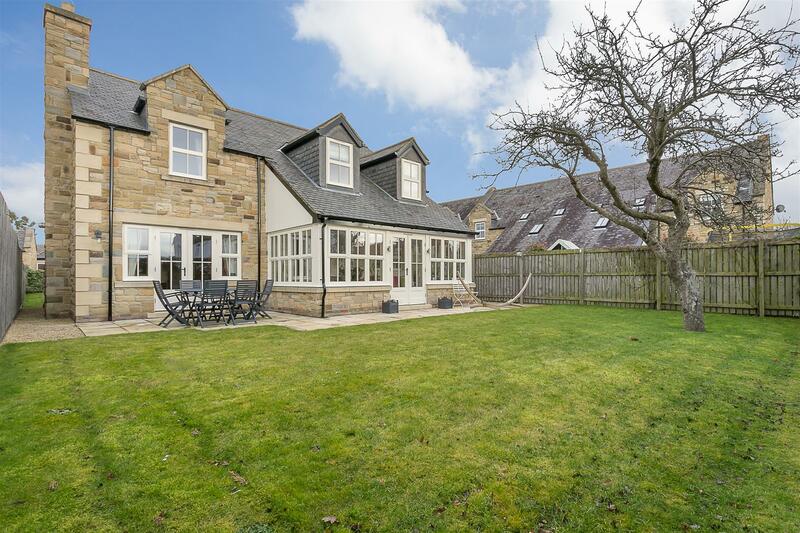 Originally constructed in 2008, a unique stone-built detached house ideally located in the exclusive development of East Brunton Wynd, Gosforth. 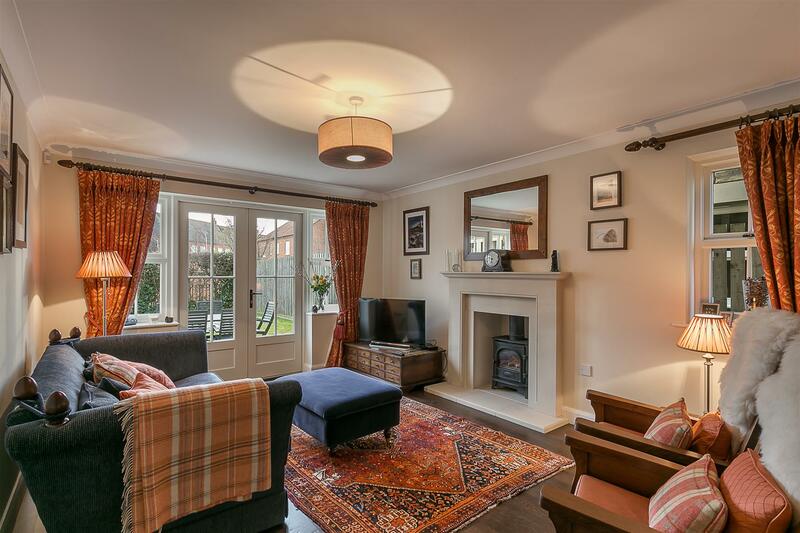 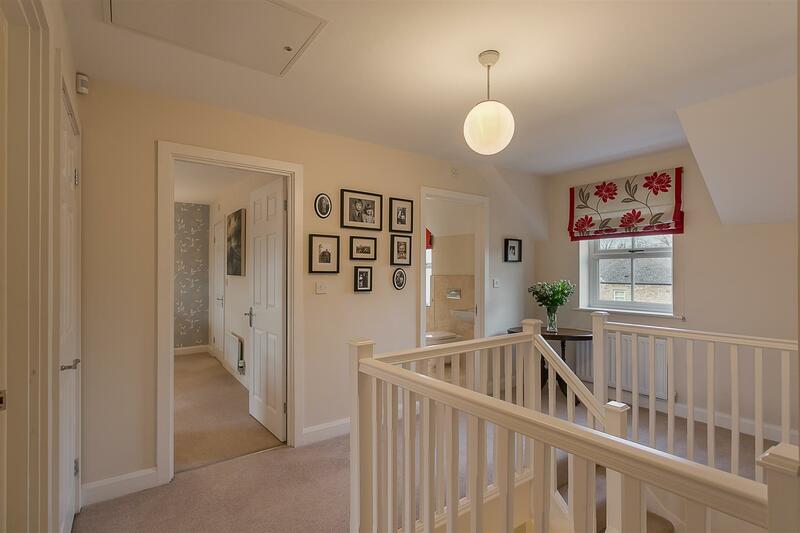 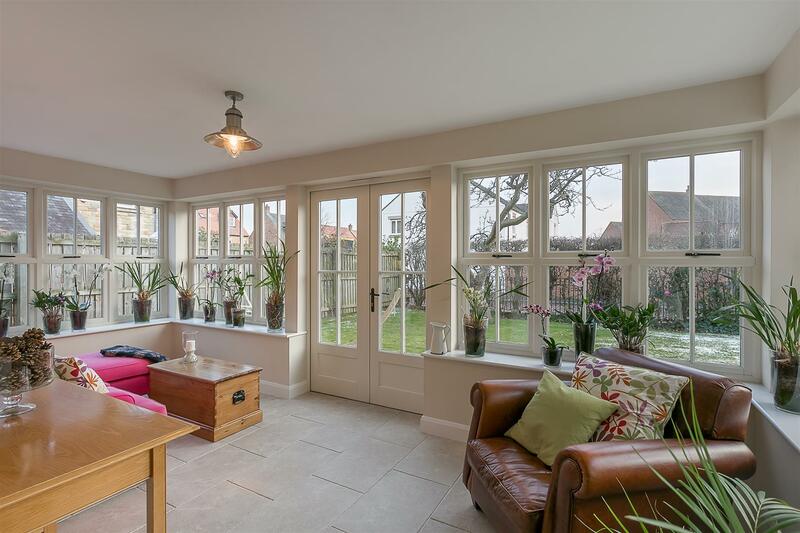 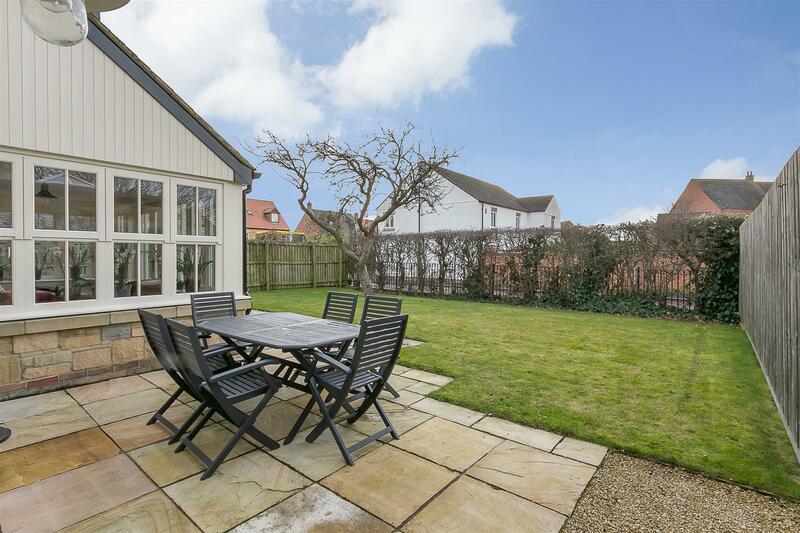 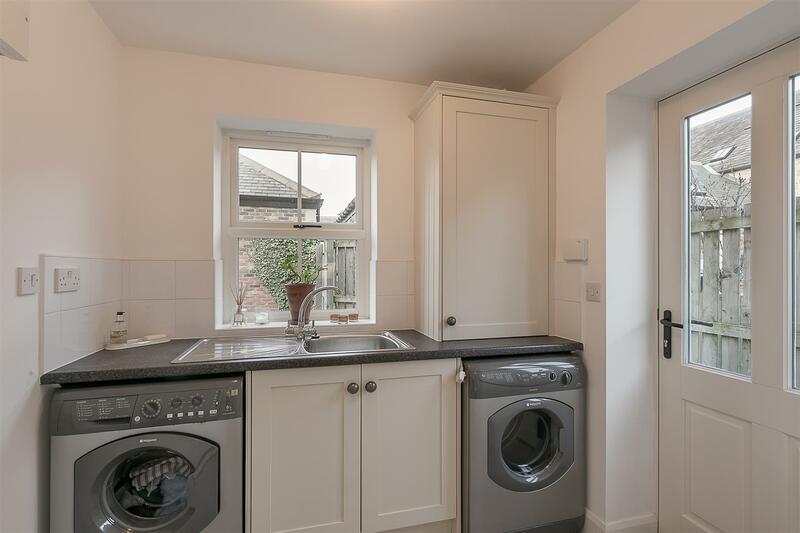 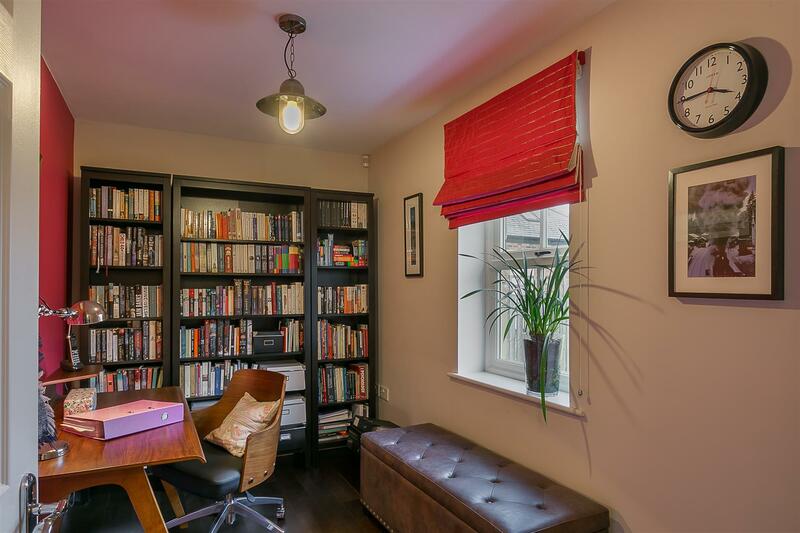 Close to the A1 Western Bypass and excellent local schools, East Brunton Wynd, a pretty cul-de-sac on the outskirts of Gosforth resides on the site of a former Victorian farmhouse at the mouth of Gosforth s Great Park Estate. 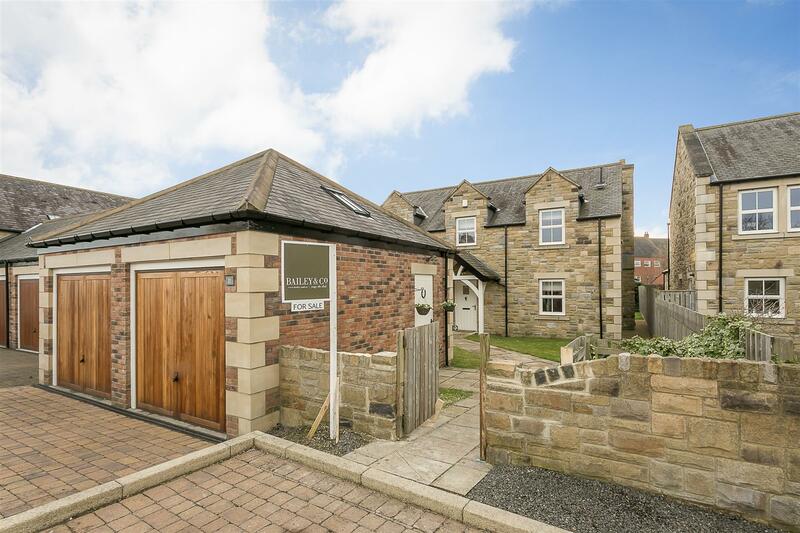 Boasting almost 2,100 Sq ft, the accommodation briefly comprises: generous entrance hall with under-stairs storage and stairs to the first floor; cloakroom/WC; study; 16ft lounge with south facing French doors to garden and stone fireplace with gas stove; a stylish 21ft kitchen/diner with integrated appliances and granite work surfaces; utility room with side access; 17ft garden room with French doors leading to the rear gardens to the ground floor. 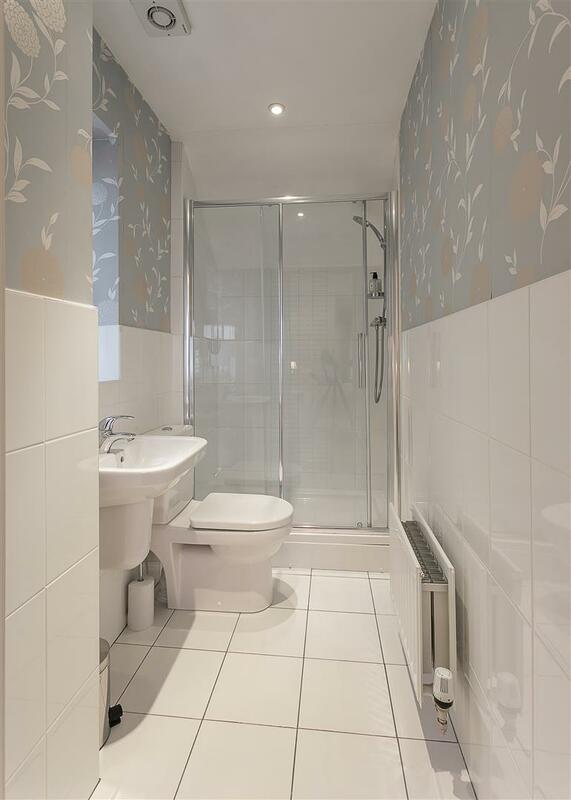 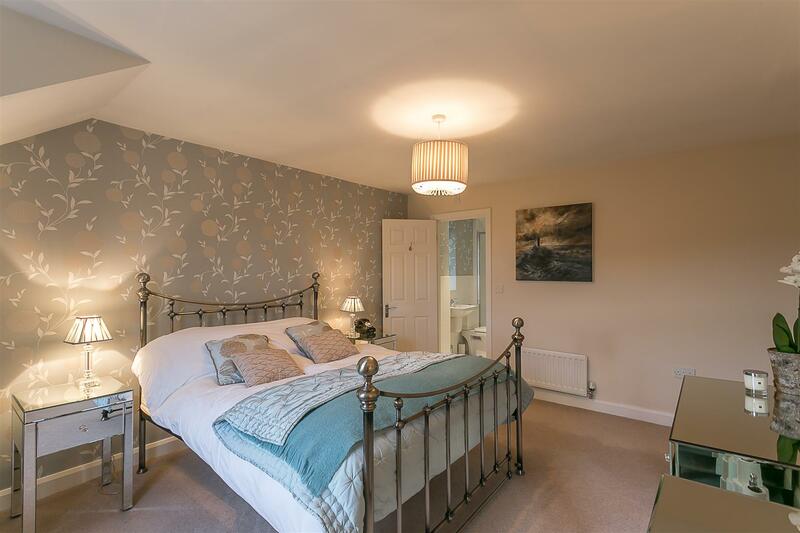 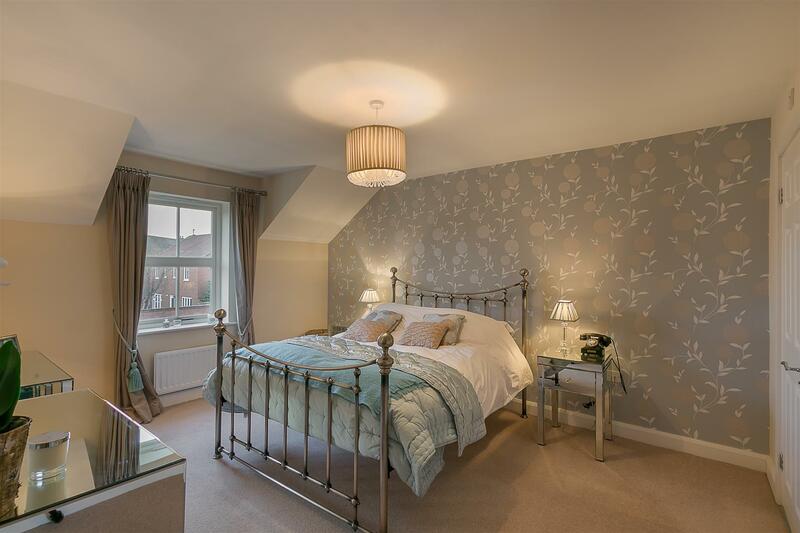 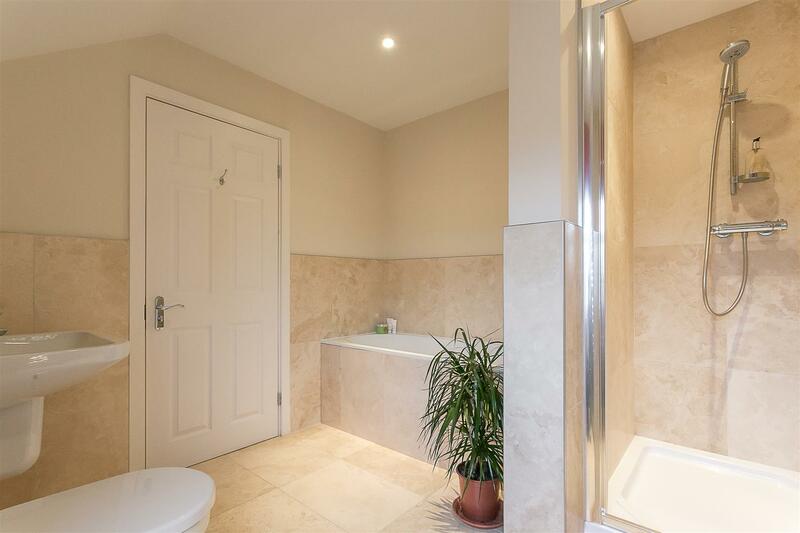 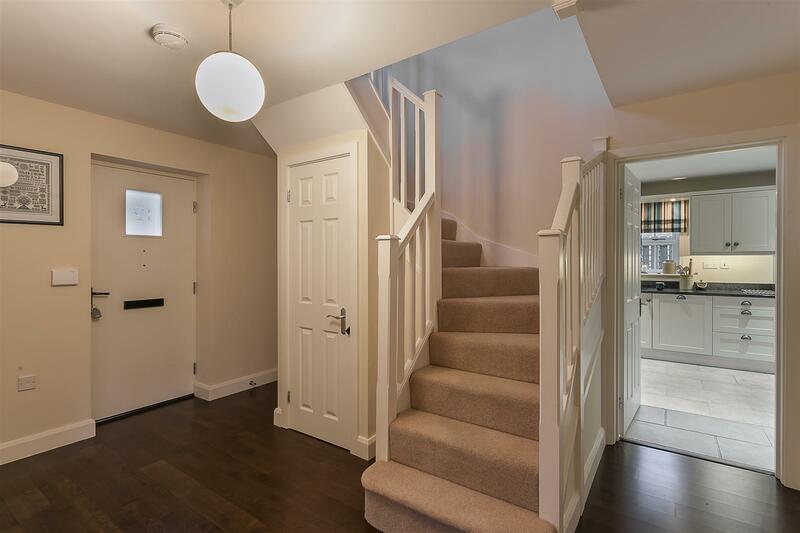 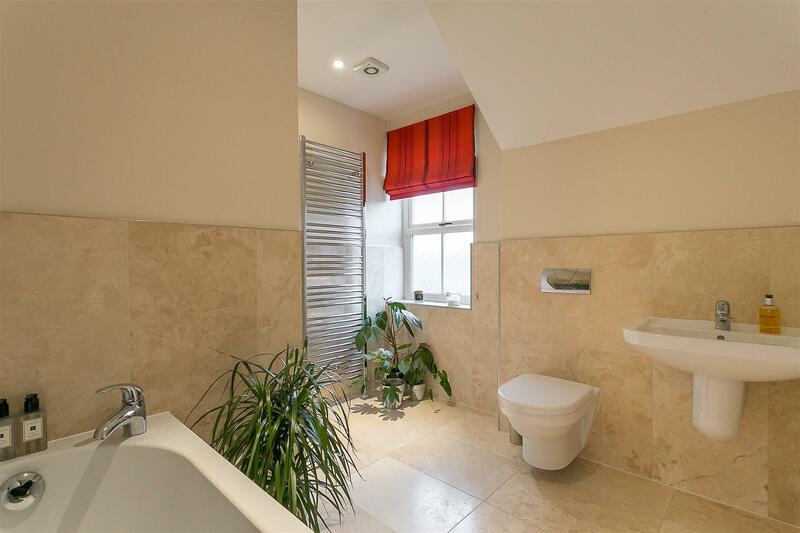 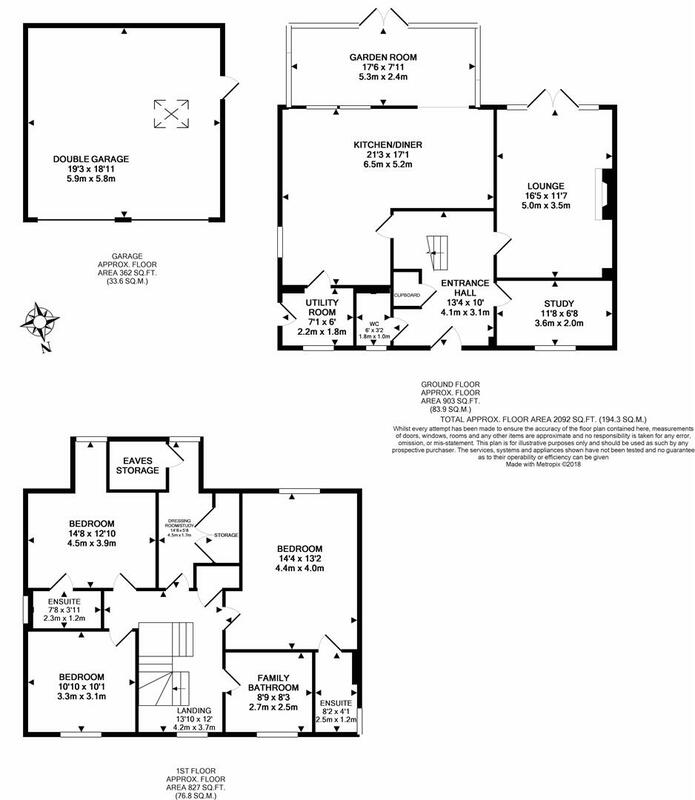 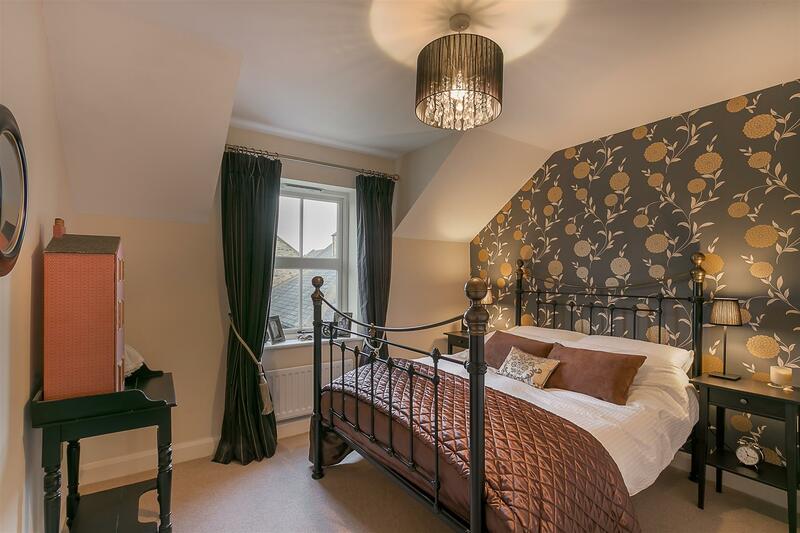 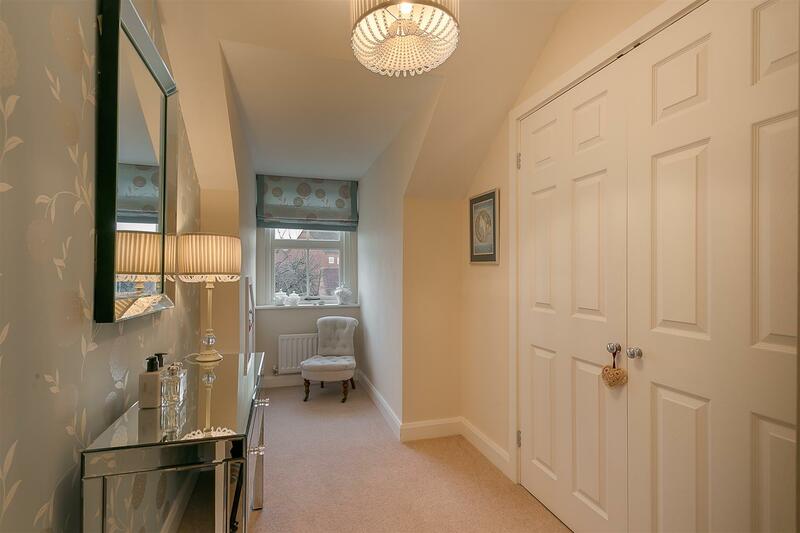 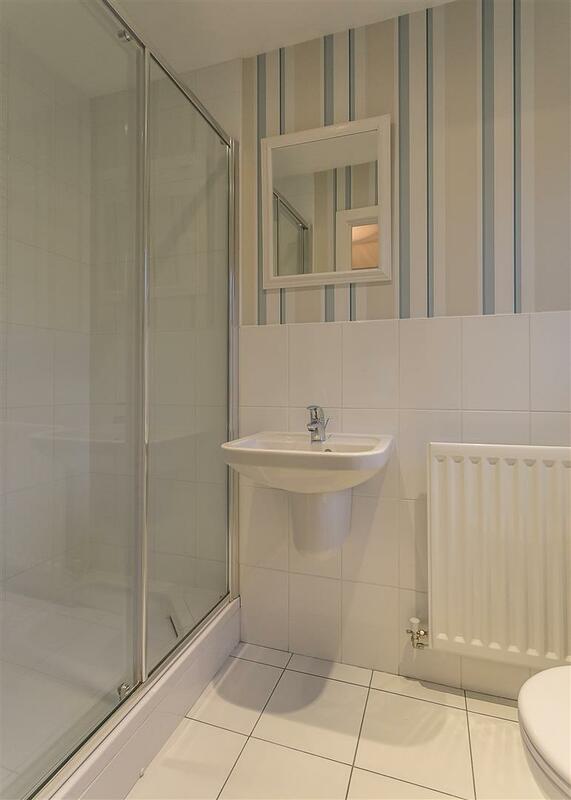 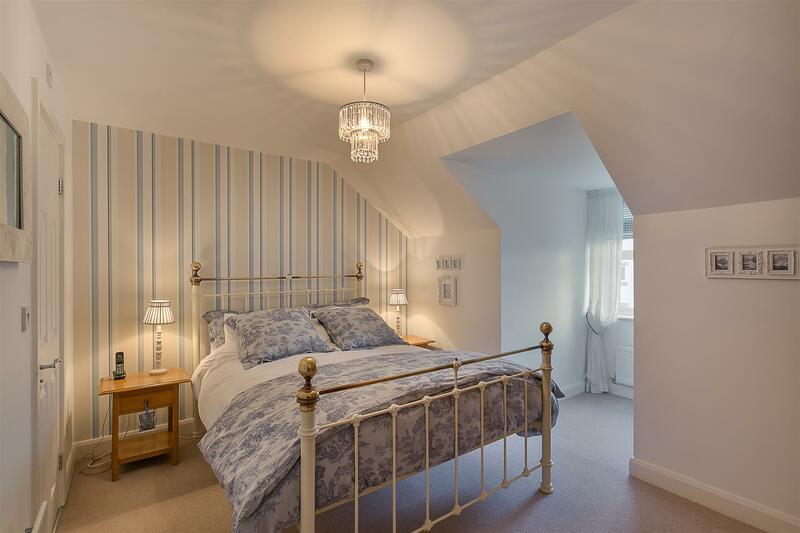 To the first floor, three double bedrooms, two of which with en-suite shower rooms and a separate dressing room (previously bedroom four) with fitted storage and 'dorma' window; a luxurious family bathroom with four piece suite. 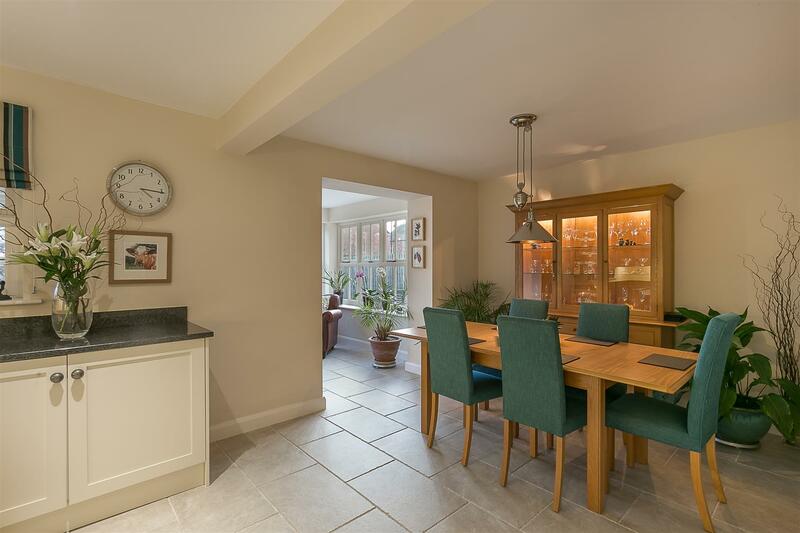 With a detached double garage, delightful south facing lawned gardens with paved patio seating areas to the rear, lawned gardens to the front and driveway parking, this great family home demands an early internal inspection.